TheBikeBuyers.com offers you to make maximum money for your old used motorcycle in Kansas. 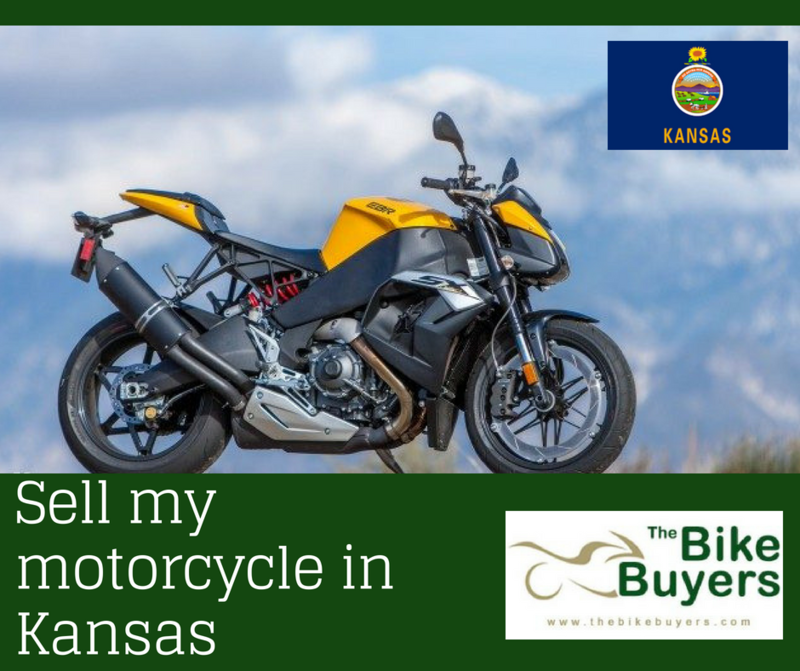 There are many motorcycle buying companies are available in Kansas, they are also providing cash for your motorcycle. But if you are interested in making your deal best then you should contact only to TheBikeBuyers.com. We offer maximum cash for your old motorcycle than any other motorcycle buying company. Get cash damaged, used, wrecked, crashed motorcycle in Kansas from TheBikeBuyers. We are buying a motorcycle in Kansas for cash. The condition of the motorcycle not matters for us. You can sell your damaged motorcycle, wrecked motorcycle, junk motorcycle, crashed motorcycle. Many times you think that your junked motorcycle cannot make money. It’s not right because you can sell it to TheBikeBuyers in return for good cash. Fill our online form Get a quote regarding the condition and model of your motorcycle. We will evaluate you motorcycle cost. And suggest you many offers for your motorcycle. You can also talk us on the following number 877.751.8019. Besides thinking about motorcycle condition, you should contact us.